Hello, dear lover of wonderful mobile gadgets based on Apple's operating system - iOS. 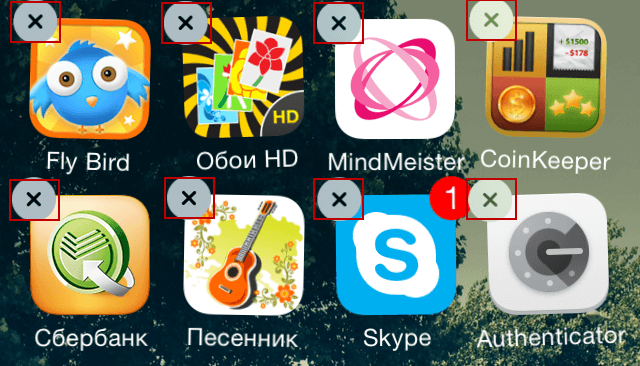 In this article I will try as much as possible, as far as possible, to highlight the issue of removing applications from Apple devices, for example - iPad or iPhone. It would seem, what operation can be easier to remove programs (this way you can delete not only the program, but also the game), but everything is not so simple, if you don’t know exactly how to do this, it will be very difficult to guess. 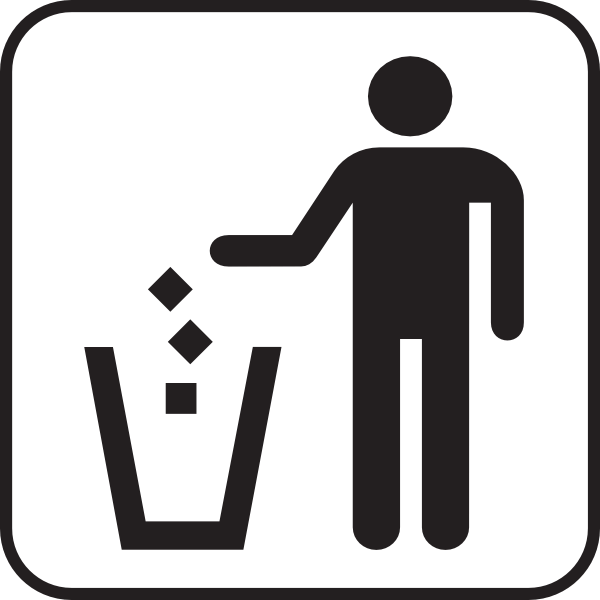 In the process of using your mobile device (iPad or iPhone), it accumulates a large amount of various debris - unnecessary applications, games passed, etc.. All would be nothing, but only such applications not only litter the free space of your desktop, but also occupy space in the memory of your iPhone or iPad. Unnecessary programs need to be removed, and do it regularly and in a timely manner. Using iTunes. The method is much more complicated than the previous one, but if you, for whatever reason, do not want or cannot, take advantage of the first method, then you can take advantage of it. After the above action takes place, in the upper left corner of each application icon you will see a cross mark. By clicking on this cross, you can delete the selected program. The screenshot below will illustrate the removal process. In the side menu of iTunes (if you can’t find the side menu, then press CTRL + S), then select your device. After you select your mobile device, information about it will appear in the program working area. Select a program from the list provided and click the “Remove” button to remove the application from your device. The screenshot below will perfectly illustrate the operation described. That's all for today. Hope I answered your question. Comments on this material do not interfere, moreover - they are welcome and make me happy.